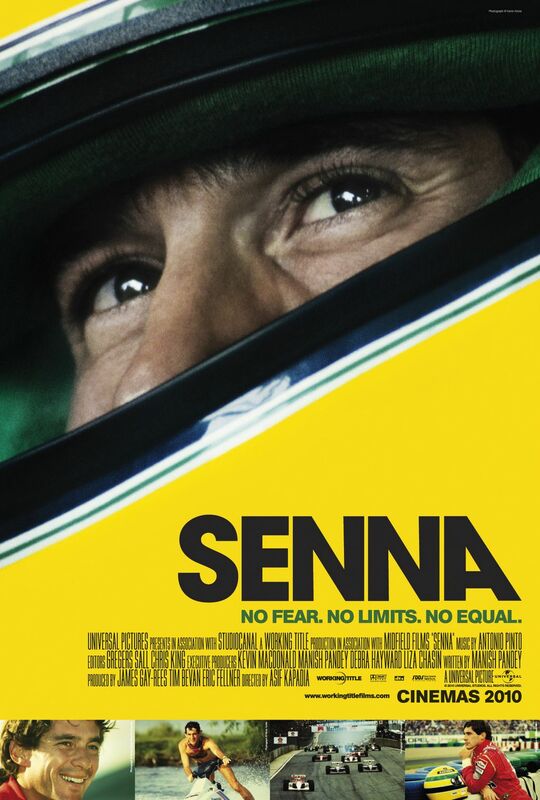 It seems appropriate that on the day Elliot Moss, Stirling’s son, drives a Lotus 18 for the first time, courtesy of Classic Team Lotus, Stirling was winning the 1960 Monaco Grand Prix, the first Formula 1 win for Lotus, exactly 50 years ago. 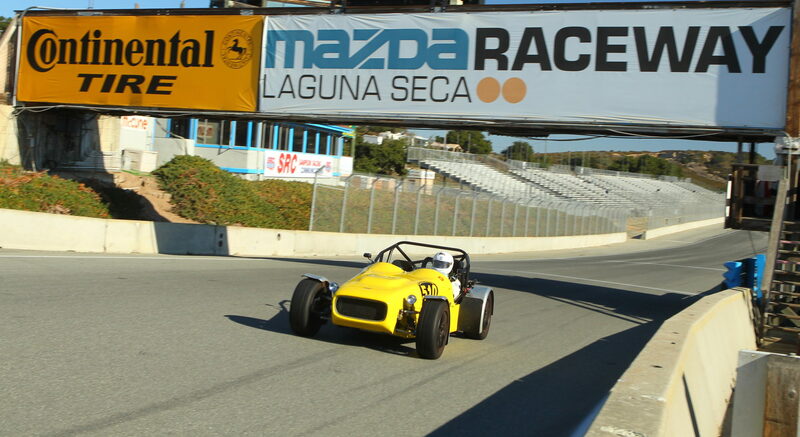 This was also the first time Elliot had ever driven a single seater let alone a race car on a race track, so the timing and type of car driven was very fitting. 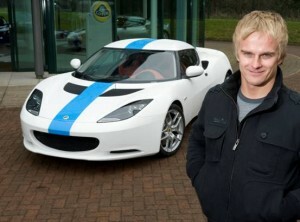 The reason for Elliot driving is to demonstrate the Lotus 18 at the Classic Team Lotus Festival on 20th June 2010 at the Snetterton Race Circuit, along with 33 Formula 1 cars from the Lotus’s Formula 1 history. The festival will also feature the newest Lotus Formula 1 car on track, the T127, and its drivers Heikki Kovalainen and Jarno Trulli. As Stirling is still recovering from the injuries he sustained from his accident back in March, Elliot will drive the Lotus 18 in a demonstration run, alongside a other Lotus Formula 1 cars around the Snetterton track. Stirling’s son did not follow his fathers professional career path, he is a trained chef and now run’s the family’s property business with his wife Helen who was present at Hethel to witness a little bit of Lotus and Moss history being made. 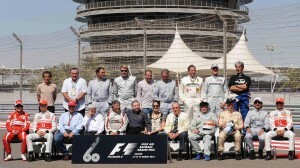 Back row: Fernando Alonso (2005, 2006); Sir Jack Brabham (1959, 1960, 1966); Michael Schumacher (1994, 1995, 2000, 2001, 2002, 2003, 2004); Emerson Fittipaldi (1972, 1974); Lewis Hamilton (2008); Mika Hakkinen (1998, 1999); Damon Hill (1996). Middle row: Niki Lauda (1975, 1977, 1984); Keke Rosberg (1982); Mario Andretti (1978); Sir Jackie Stewart (1969, 1971, 1973); Alain Prost (1985, 1986, 1989, 1993); Jacques Villeneuve (1997); John Surtees (1964). 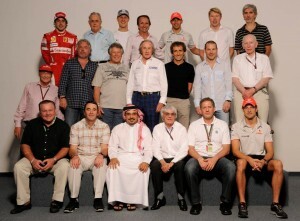 Front row: Alan Jones (1980); Nigel Mansell (1992); His Royal Highness Prince Salman bin Hamad Al Khalifa, Bernie Ecclestone, Jody Scheckter (1979); Jenson Button (2009). 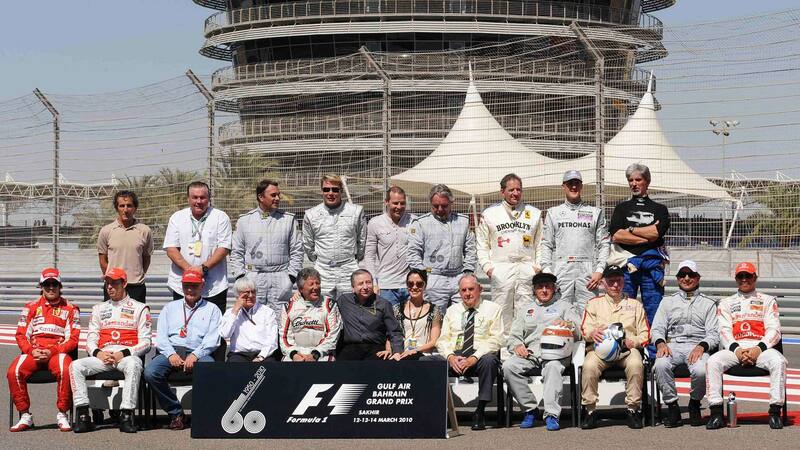 Back: Alain Prost, Alan Jones, Nigel Mansell, Mika Hakkinen, Jacques Villeneuve, Keke Rosberg, Jody Scheckter, Michael Schumacher, Damon Hill. Perkele refers to Satan and is a common swearword in Finnish.